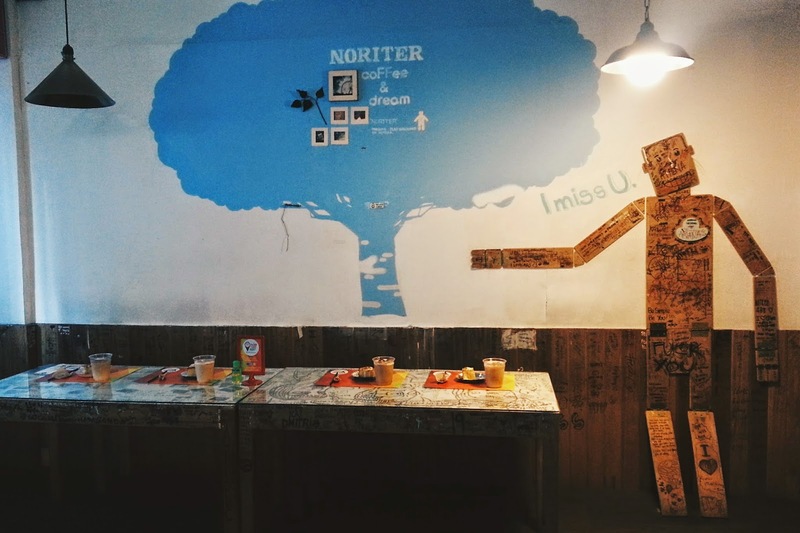 I've been hearing about Cafe Noriter for quite some time now, and it's a big hit among foodies as I always read blog posts about the place. Such cute interiors! 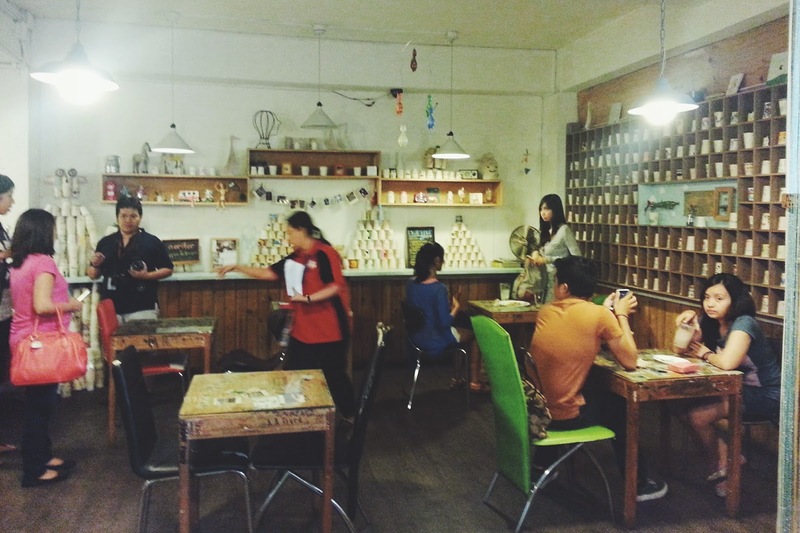 A friend of mine from work frequented this place and told me it's one of her favorite cafes in Manila. The place must be really that pretty that people are continuously drawn to it, no? 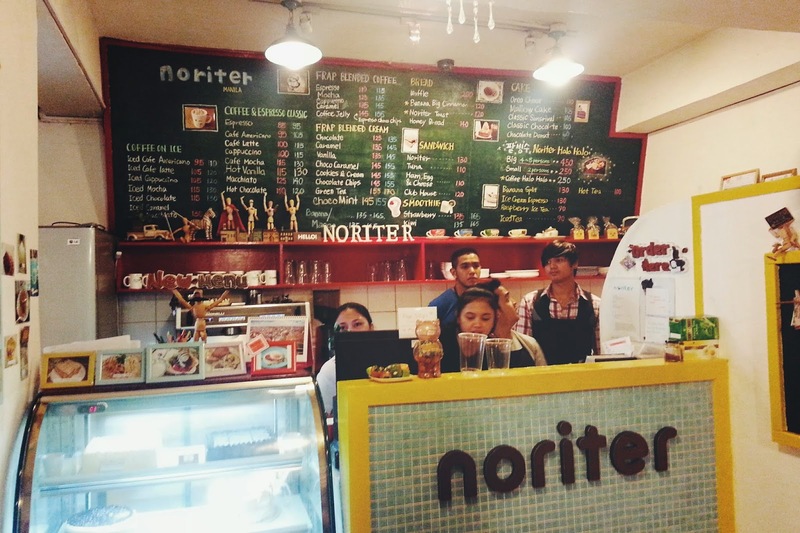 Imagine my excitement when I learned that Cafe Noriter was one of the places participants of the Avida Food Hunt will be visiting! 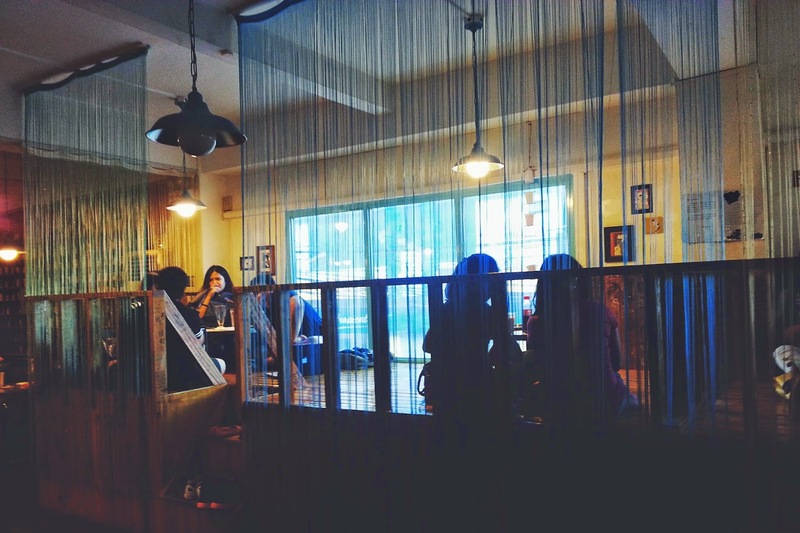 This hole-in-the-wall Korean cafe is located along Taft Avenue in Manila. 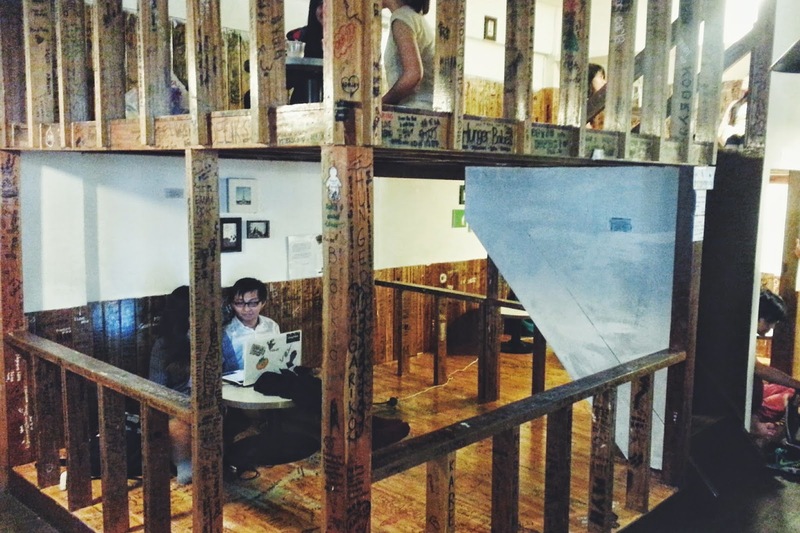 If you're studying in De La Salle University, you definitely should know this place. Indeed the place was very photogenic. 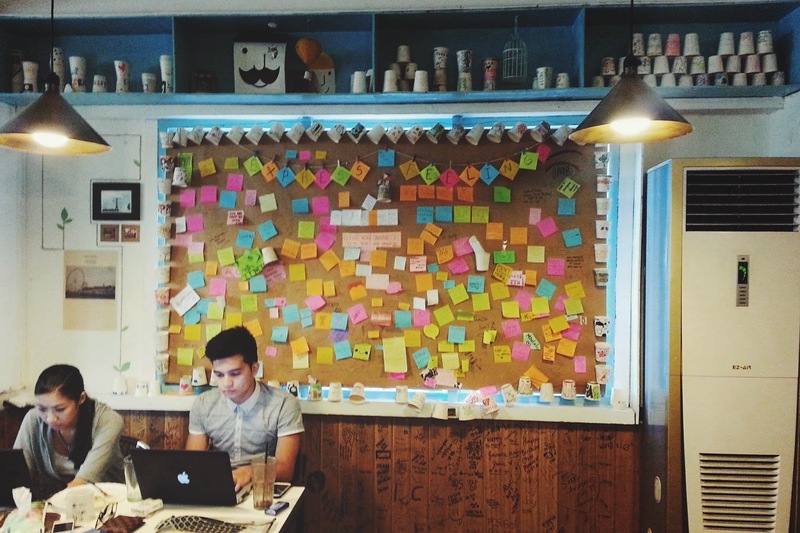 Mismatched furnitures, trinkets and knickknacks on every corner and shelf, random scribbles, Post-it notes and pastel hues everywhere. The first word that came to mind was whimsical. On a date and need a little more privacy? This is the spot to pick. Haha. 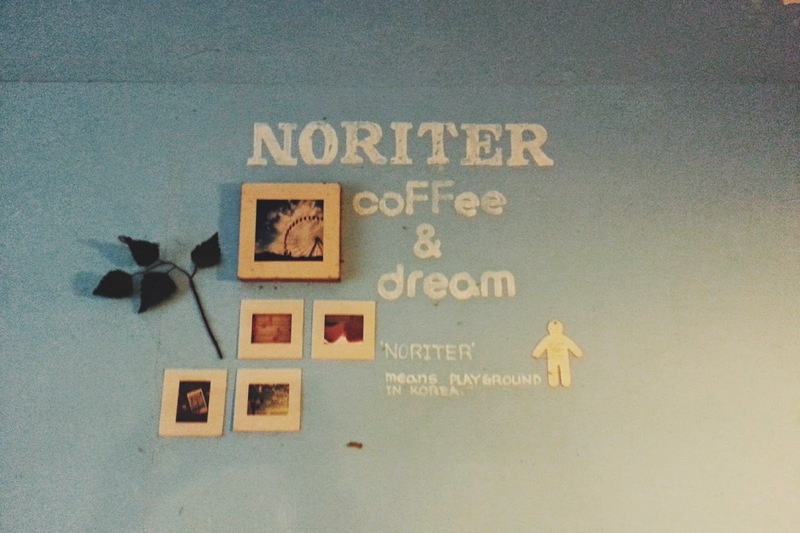 Noriter means 'playground' in Korea. There was quite a crowd when we got there. Looked like mostly group of students enjoying their weekend afternoon. If I were still in school and lived nearby, I'd definitely hangout at this place, and even invite friends over. I think they have WiFi connection available for their customers. 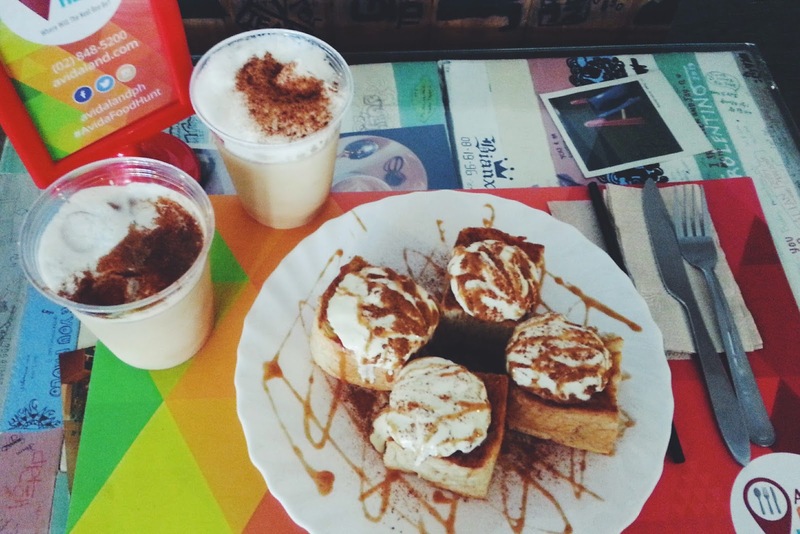 I think we were served their Honey Bread (toast topped with whipped cream and drizzled with caramel sauce) and their Java Chip Frapuccino. I'm not really a big fan of coffee so I can't give any opinion whether they make good coffee or not. As for the honey bread, it was okay. Not too sweet. I guess to better complement the caffeinated drinks they serve. I'm looking forward to paying a visit to this place again perhaps with a few friends (as opposed to being part of a big group) and just sit, have some treats (try other items on their menu!) 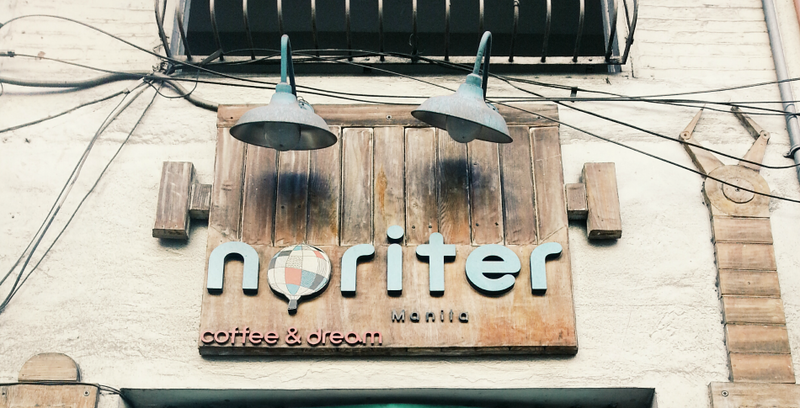 and enjoy the cozy ambiance of Cafe Noriter. 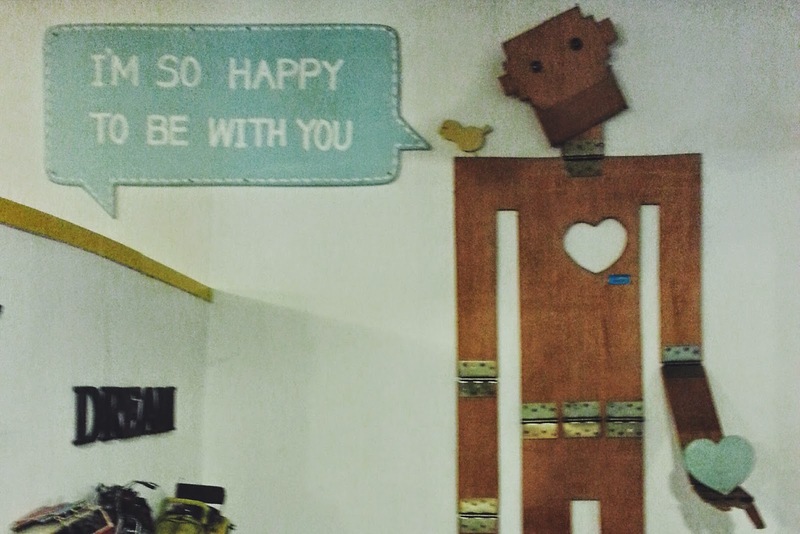 Actually, being in this place is already enough to brighten your day!